You can easily buy a DVD or VHS from our catalogue just by clicking on the "Buy Now" button located within the description of the DVD. You will be sent to a secure site where you will be able to choose between paying through paypal or by credit card. We also accept UK and European Bank Transfers and Euro payments. If you wish to pay by any of these methods please e-mail us on distribution@spectacle.co.uk for details. You can pay with credit card for DVDs or VHS videos listed in our catalogue by using the buy now button. 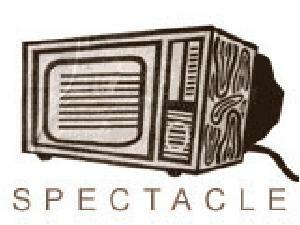 For other products and services, e-mail us on distribution@spectacle.co.uk .